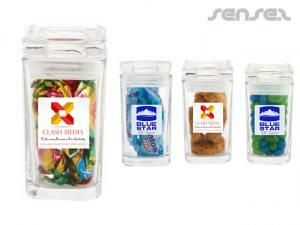 away that your clients will use and love to receive. 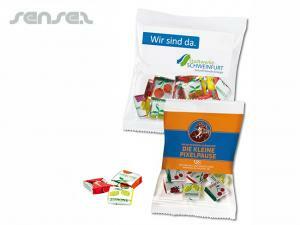 Nothing suitable in promotional chewing gum? 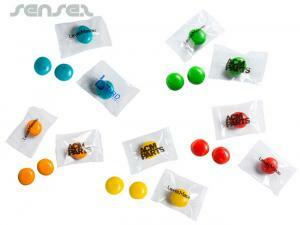 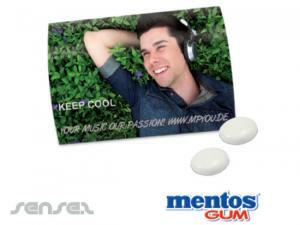 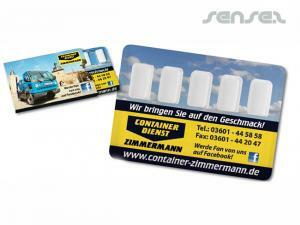 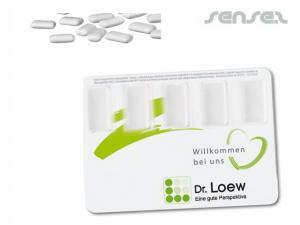 We are all short pocketed when it comes to chewing gums, so will welcome a free promotional chewing gum give away.